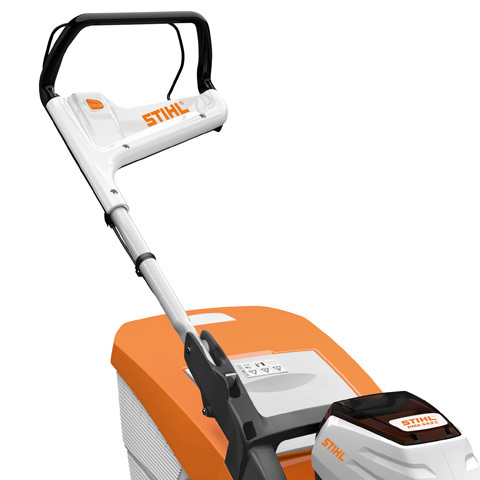 The STIHL RMA 443 TC is one of the versatile battery-powered lawn mowers from the STIHL range. 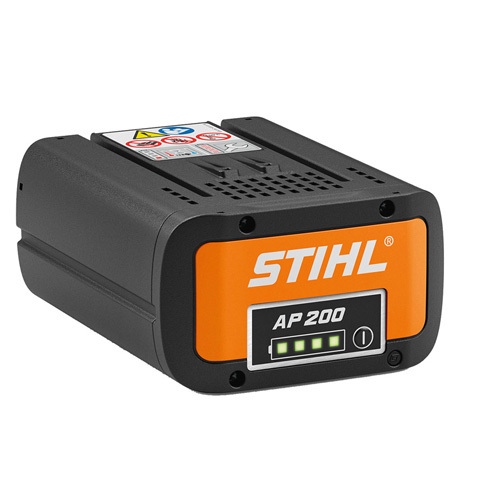 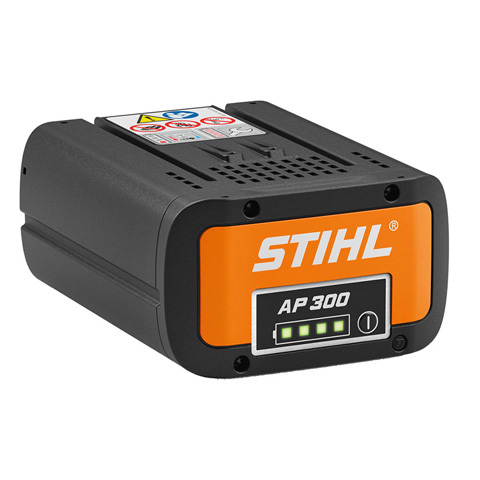 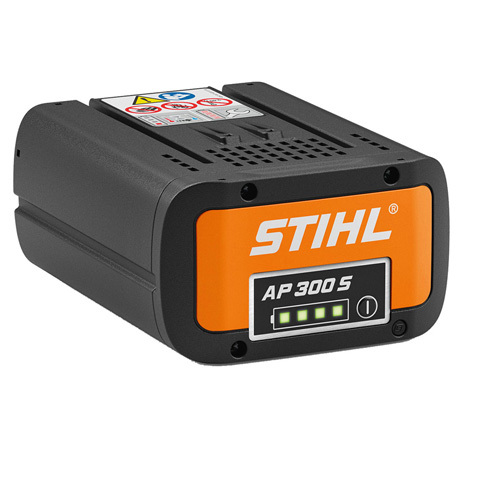 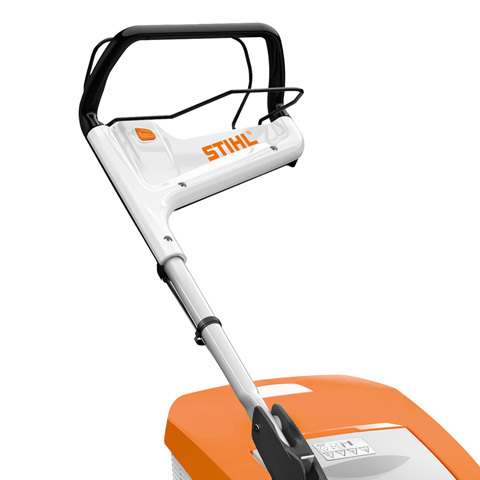 It is ideal for medium-sized gardens, where its good traction thanks to the1-speed drive enables it to master even uneven passages The necessary energy is provided by the STIHL PRO battery system using powerful lithium-ion batteries. 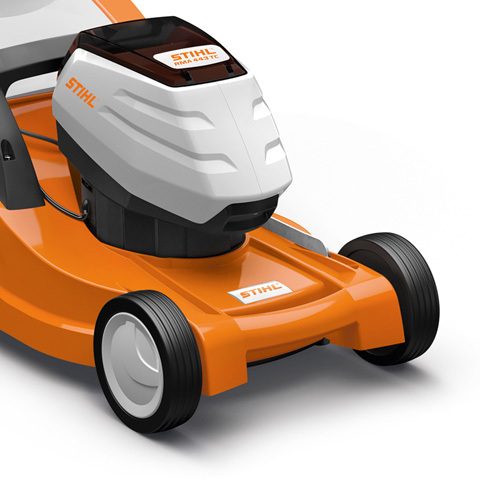 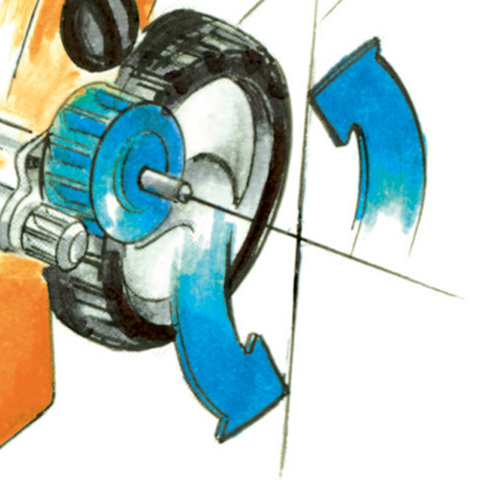 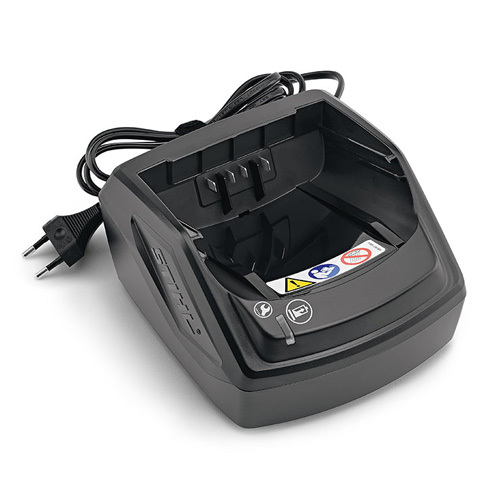 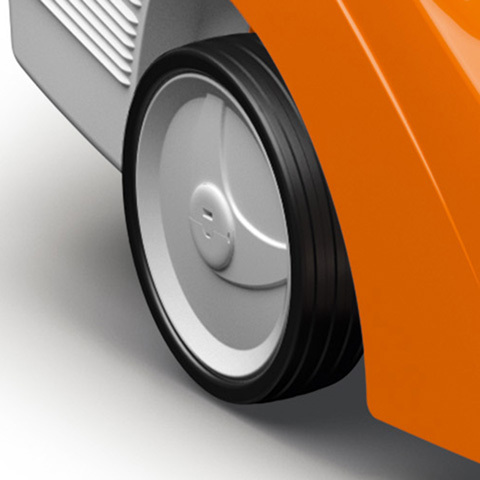 The motor is optimised for smooth operation and features an eco mode. 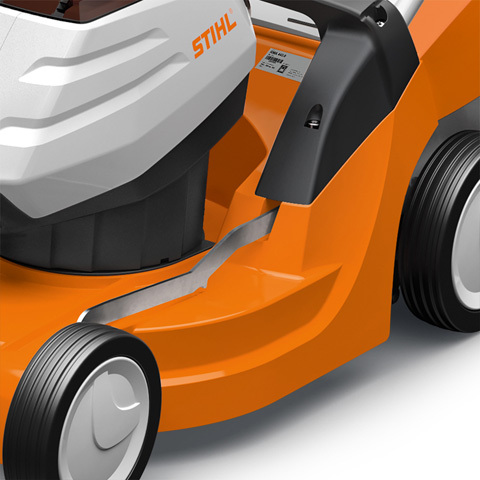 The flow-optimised blade has likewise been streamlined for efficiency. 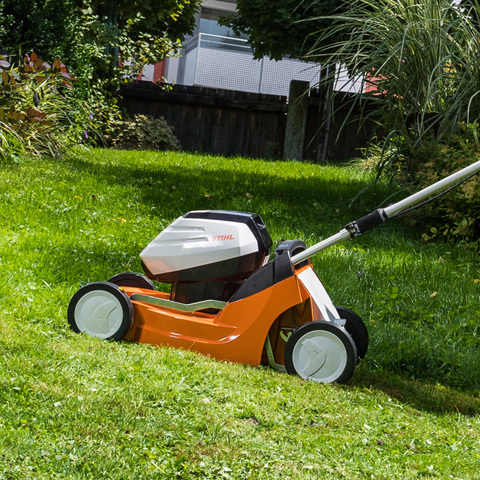 Its cutting width of 41 cm and the cutting height adjustment with 6 settings make the battery-powered lawn mower a true all-rounder. 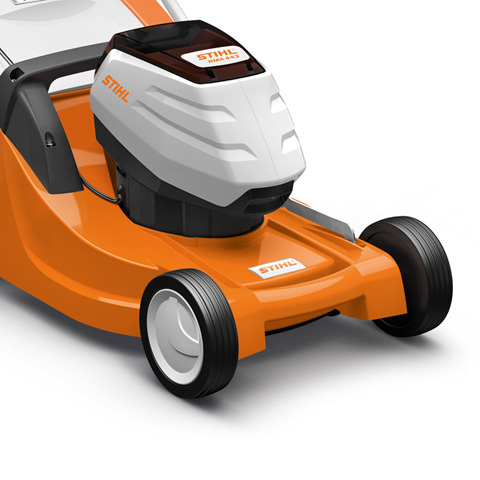 To make mowing easy for you, the RMA 443 TC has been equipped with a mono-comfort handlebar that is comfortable to grip and easy to adjust. 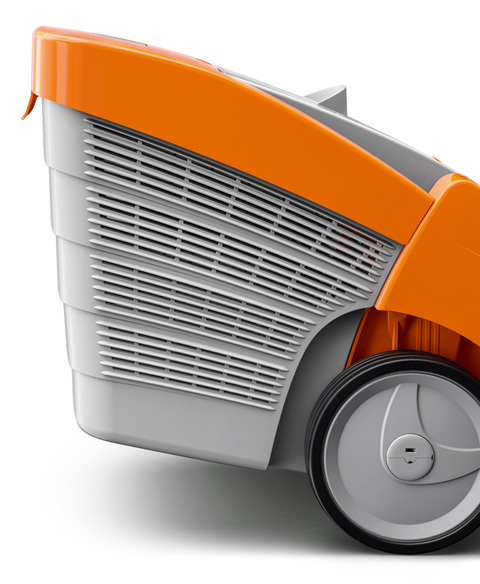 The grass catcher box has also been designed for ease of handling. 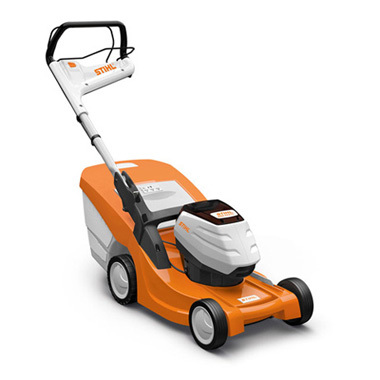 This model can be retrofitted with the mulching function if you want to fertilise your garden again directly with the accumulated clippings. 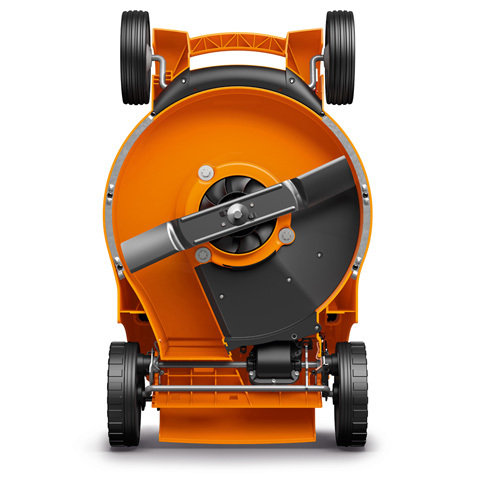 The retrofittable mulching kit shreds the grass into fine grass particles during mowing. 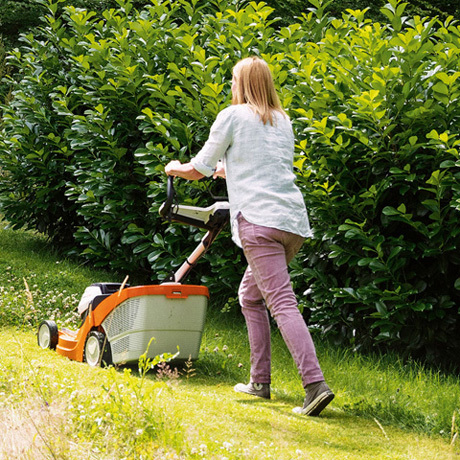 The fine grass clippings can then fall back onto the turf as a nutritious fertiliser. 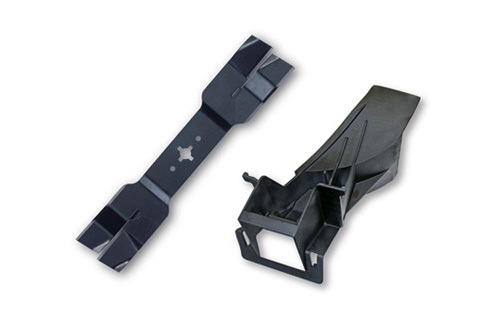 The accessory kit is suitable for a cutting width of 41 cm and consists of a multi-blade and mulch insert.